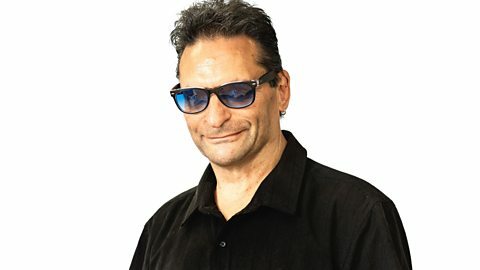 Trevor's pick of the best in soul. 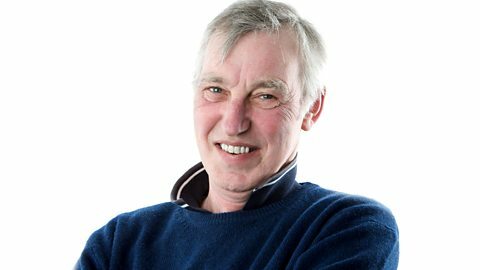 Award-winning presenter and producer John Leech plays a selection of great soul music. 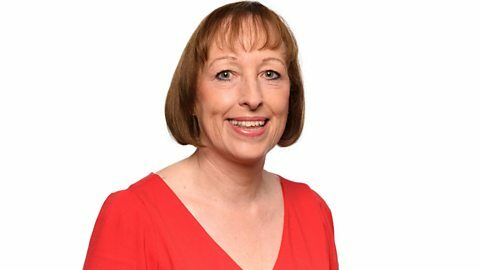 Jenny Wilkes plays the best in Northern Soul, Tamla Motown, Atlantic, Stax and Philly. 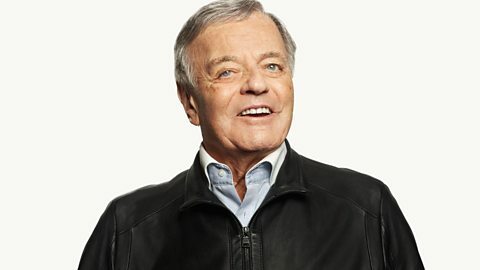 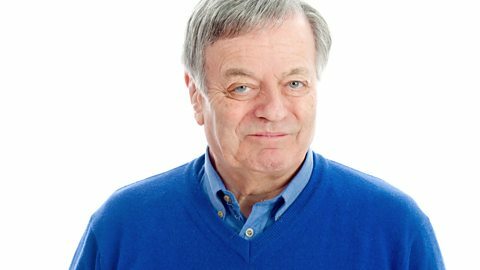 Tony Blackburn plays the best Soul and Motown for your Sunday afternoon. 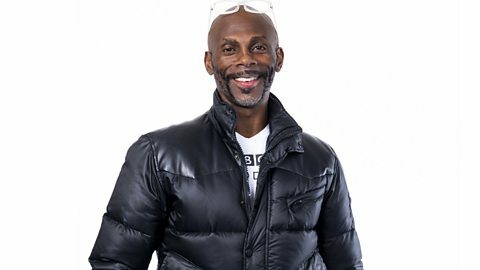 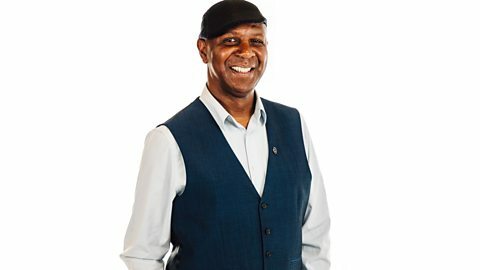 Devon brings you soul music from 1960s Motown right through to the artists of today. 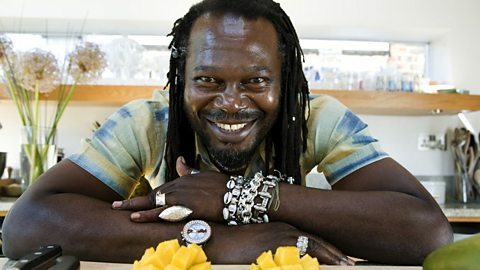 Reggae music at its very best, served up with a smile by Levi Roots. 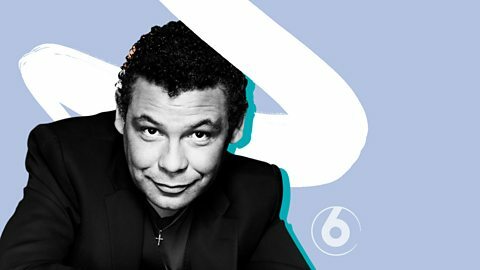 Soul music on a Saturday night, as you might imagine. 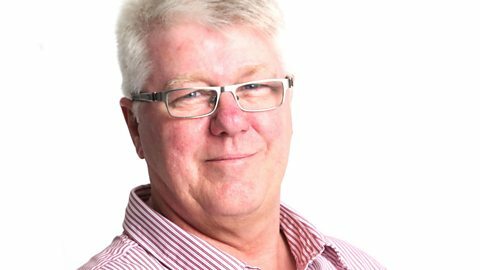 John Kane brings you the best in classic and modern soul. 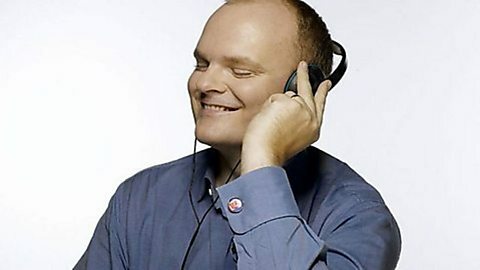 The sounds of the Caribbean with Herdle White. 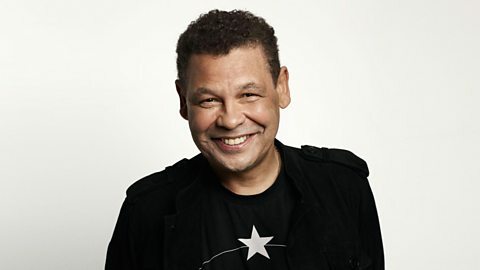 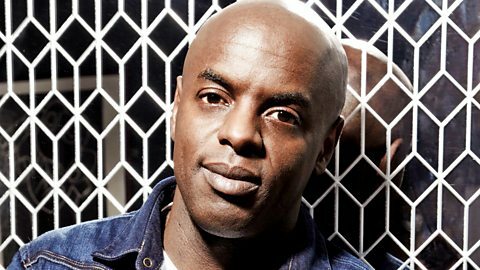 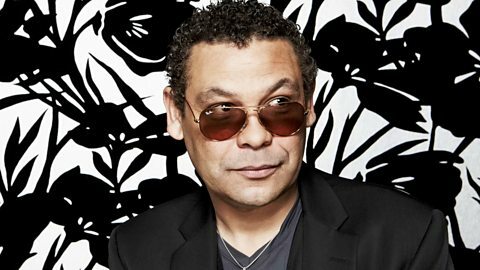 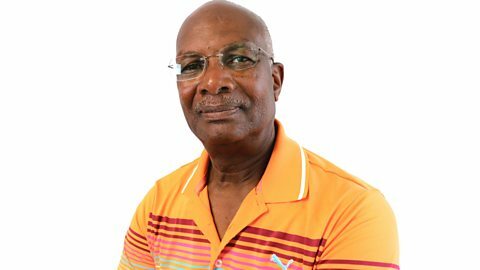 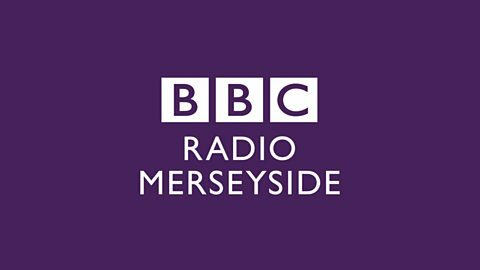 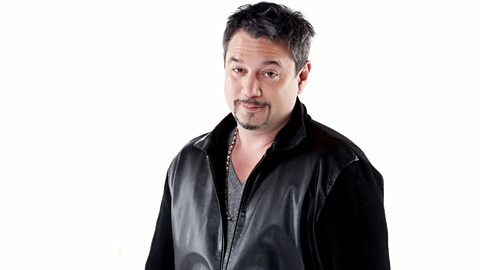 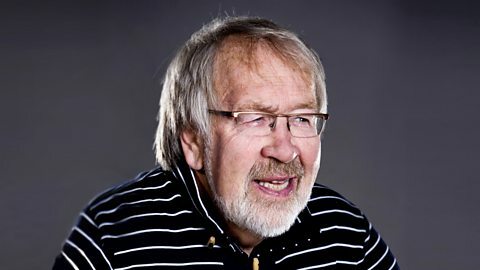 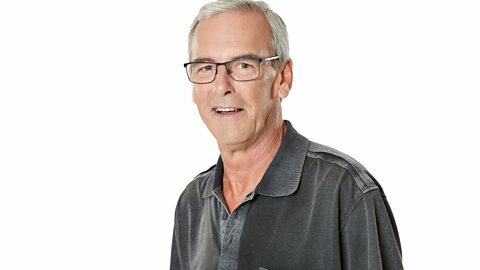 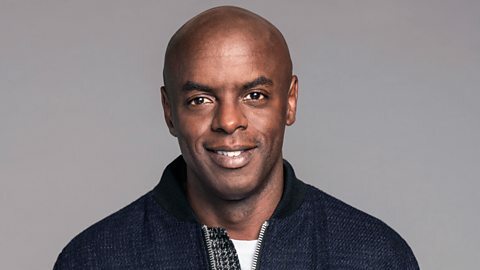 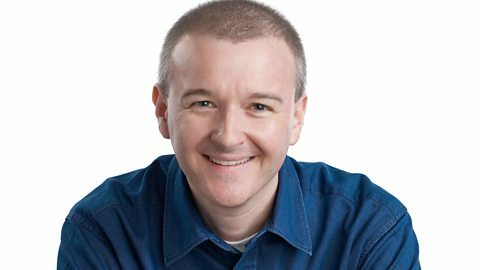 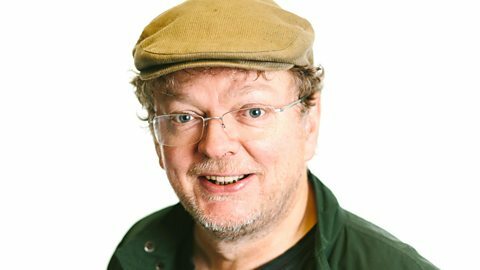 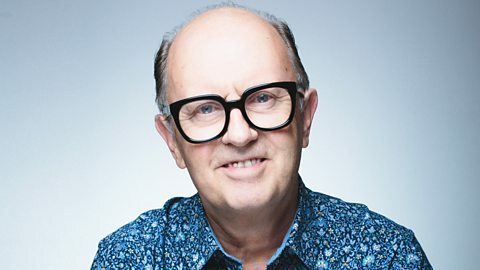 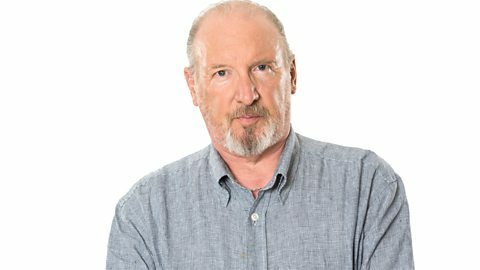 An hour of soothing soul on BBC Radio Merseyside.